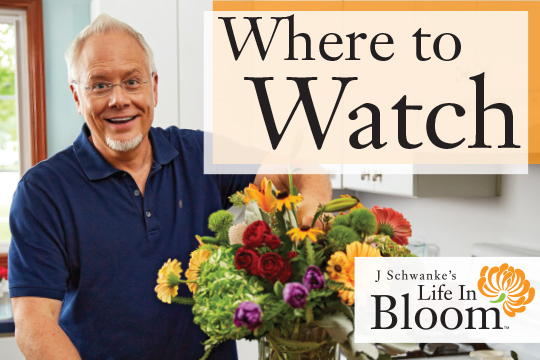 Watch FREE episodes of J Schwanke's Life In Bloom TV show here. 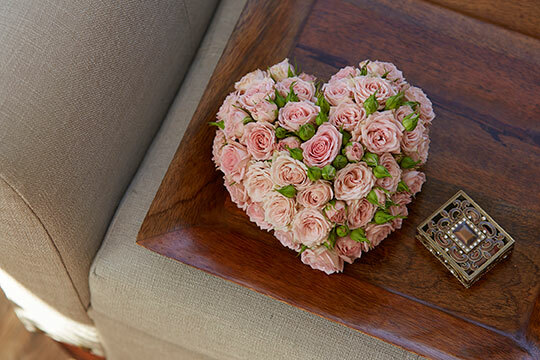 Also check out J's blog with Bonus Content – with FREE videos about arranging cut Flowers. 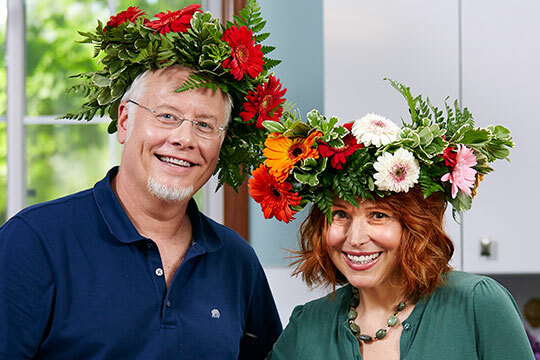 Paid subscibers have access to Additional Premium uBloom videos – including a NEW ﬂower video with J, posted each week, plus 100’s more premium ﬂower arranging videos. EMPOWER YOUR LIFE THROUGH FLOWERS! Akiyama Nursery- Carnation Growing Family! 10 Reasons CA Grown Flowers Help Everyone! How to Arrange Flowers: Creating an ALL Foliage Arrangement in Chicken Wire! 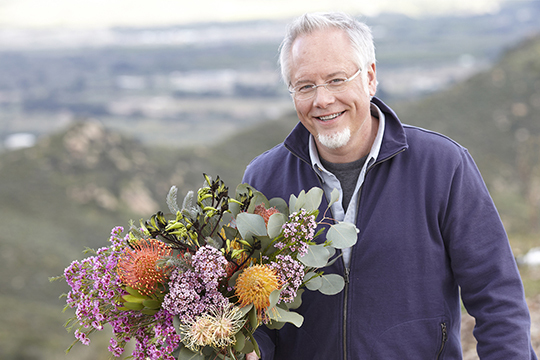 J Schwanke's Life In Bloom is as lifestyle TV show centered around flowers. It airs on public television and Create TV stations across the United States. The Finest Flower Education and Entertainment Videos. Subscribers gain full access to the Complete Premium Video Archive and Resources! Publicity images and Press Releases for J Schwanke's Life In Bloom and J Schwanke's bio are available for download at this link.